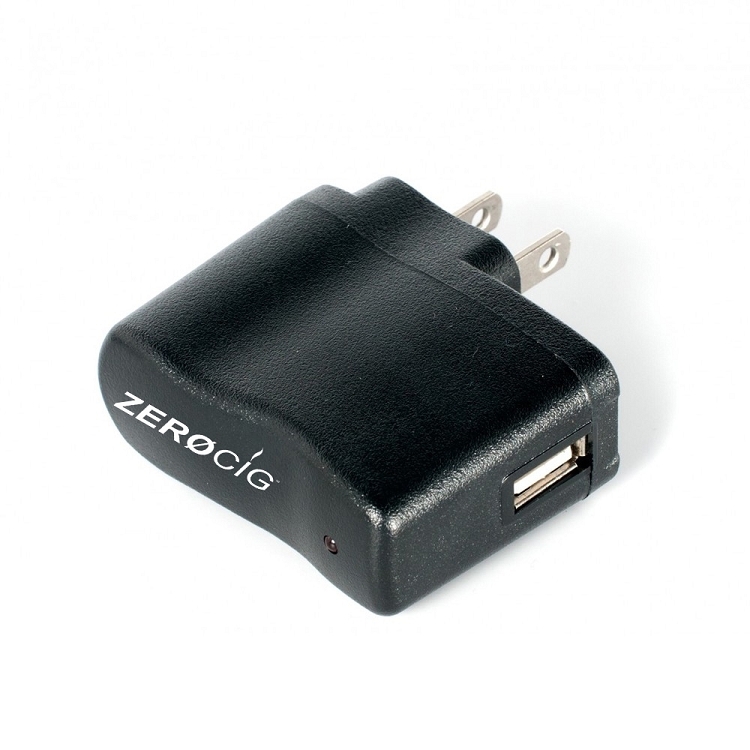 Home > Accessories > ZEROCIG Wall Charger - Must Have! EASY CHARGING - A MUST HAVE! This adapter plugs into any U.S. standard outlet socket at home or on the go! 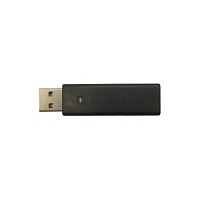 Simply attach your ZEROCIG Battery to your, all ready supplied, USB Charger and plug it in! My new wall charger worked great, it made re-charging my zerocig easy. 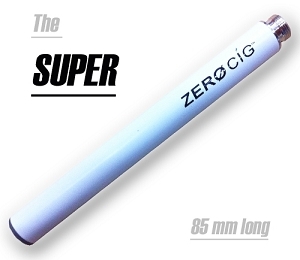 I love the e-cig and the service at ZEROCIG is fast and the staff is very helpful. Thanks ZEROCIG!